New homes for sale in Orlando seem to everywhere and especially in the Disney area. New communities are being built by local, national and international developers. 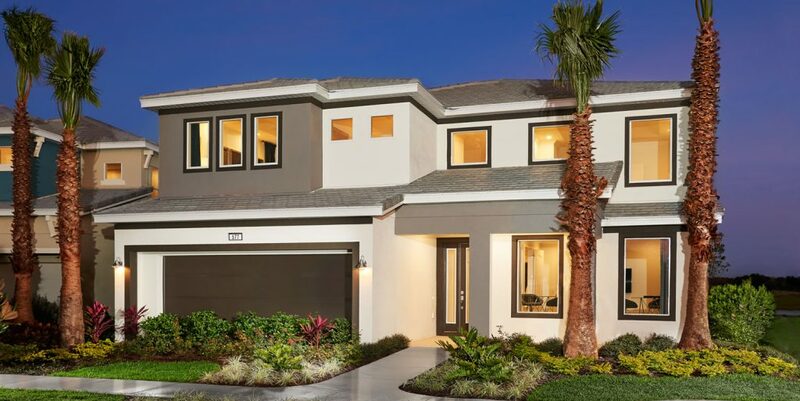 The choice of new homes for sale in Orlando can appear overwhelming and this is why you need us at Buy Orlando Properties. Categories of new homes for sale in Orlando. There are two distinct markets of new homes for sale in Orlando. Residential Homes which cannot be rented to tourist and Vacation Homes. Vacation Homes are only located in Resort Communities. Many people do not realize that there are several differences between Residential and Vacation Homes. These differences can be in the design, the community amenities and how you can use it. 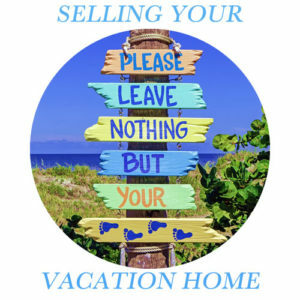 We specialize in the Vacation Home market and most of our clients are from out of state or from overseas. 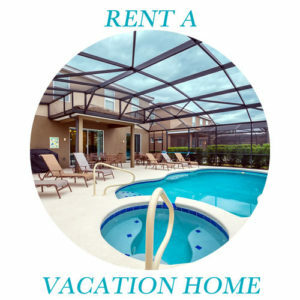 Over the last 30 years we have sold vacation homes in just about every resort community in Orlando. We have built extremely strong relationships with all of the professional developers and yet we remain completely independent and impartial. Because we are independent it means that we are not tied to any particular builder or group of builders. 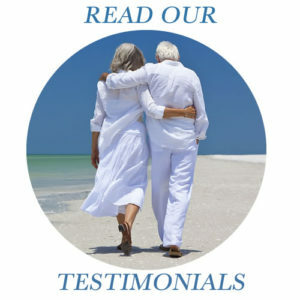 This allows us to provide you with impartial advice. 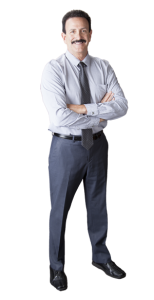 Enabling you to purchase the right home for you is our main objective. We are paid by the builder or seller in the case of a resale. This means that we can show you everything which is on the market. Many prospective purchasers go to the communities without representation as they believe that they can get a better deal. This is simply not going to happen. The new homes for sale in Orlando are built by developers who sell predominantly through Realtors. The builders are not going to give you a deal and risk upsetting the people who bring them sales every week. You need to remember that the onsite agents work for the builder. They Represent The Builder and Not You. They will sell you what they want to sell you as against what you actually need. We Represent You and Not The Developer. Our representation costs you nothing. Not a dime! By allowing us to assist you when searching for new homes for sale in Orlando, you will get full access to our established network. You will benefit from our years of experience and also potentially save a few dollars in the process. Before looking at the available new homes for sale in Orlando, you should get in contact with us and arrange a phone call. Once we understand what you are looking for, we can pinpoint the communities which meet your criteria. Each builder has its unique selling points which we can help you to understand. By working together we create a portfolio of new homes for sale in Orlando which meet your requirements. We also have a network of Custom Home Builders in the Orlando and Central Florida Region. 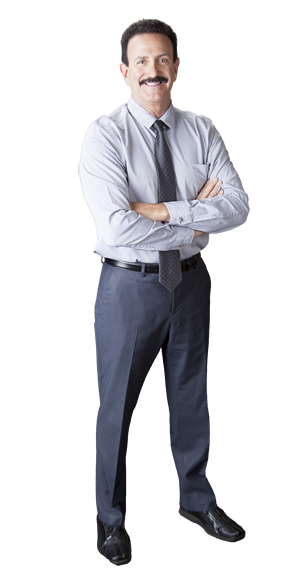 Mortgage brokers, management and booking companies, furnishing experts, accountants, title companies and attorneys. 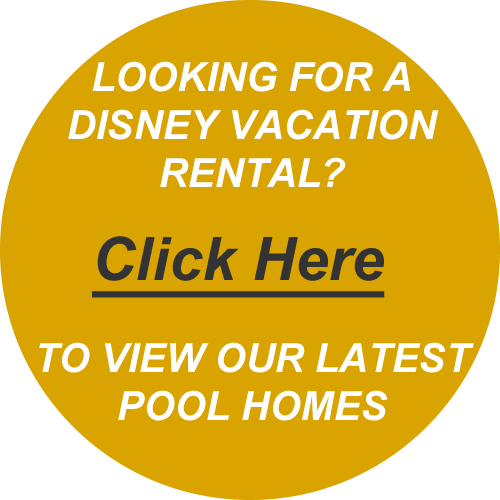 We cover all of the Disney catchment area of resort communities. These are the only new homes for sale in Orlando which can be rented out on the short term rental market.